There are currently 92 Active Single Family Homes in the Rye City Schools area. Current average price is $3,505,174. 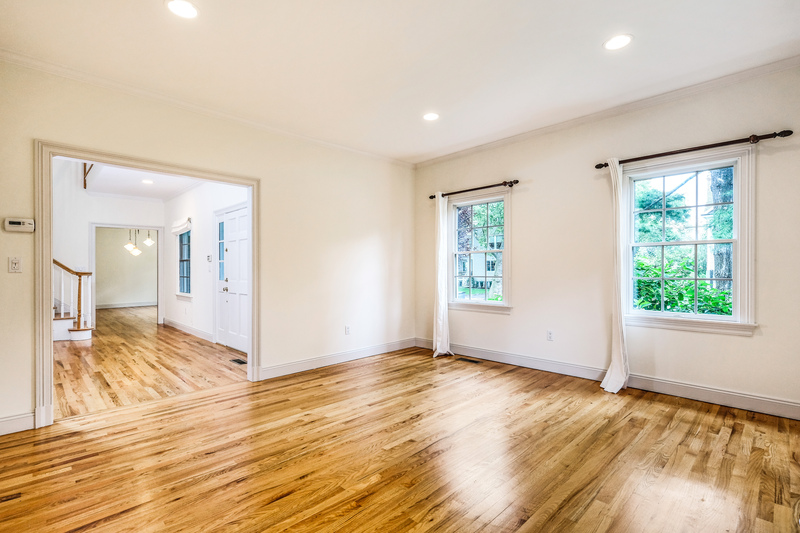 Average price per square foot is $738.63. Current average DOM is 106 days. Median price is $2,722,500. 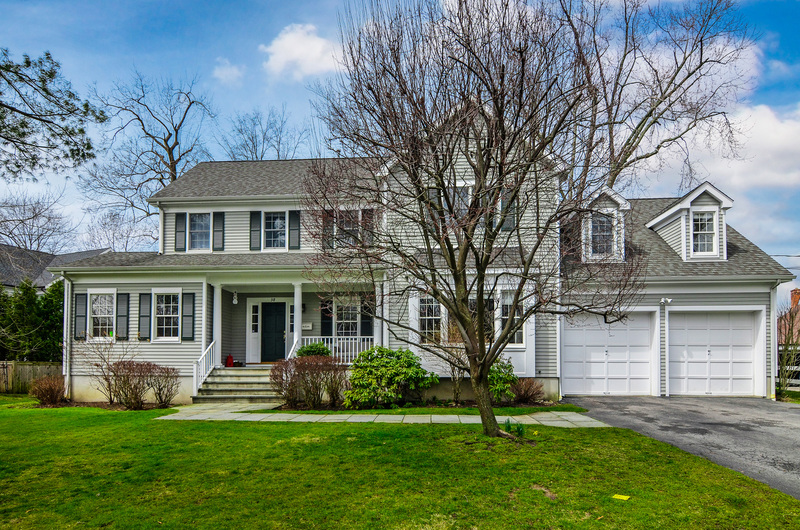 There are currently 17 Active Single Family Homes in the Rye Neck Schools 10580 area. Current average price is $2,798,941. 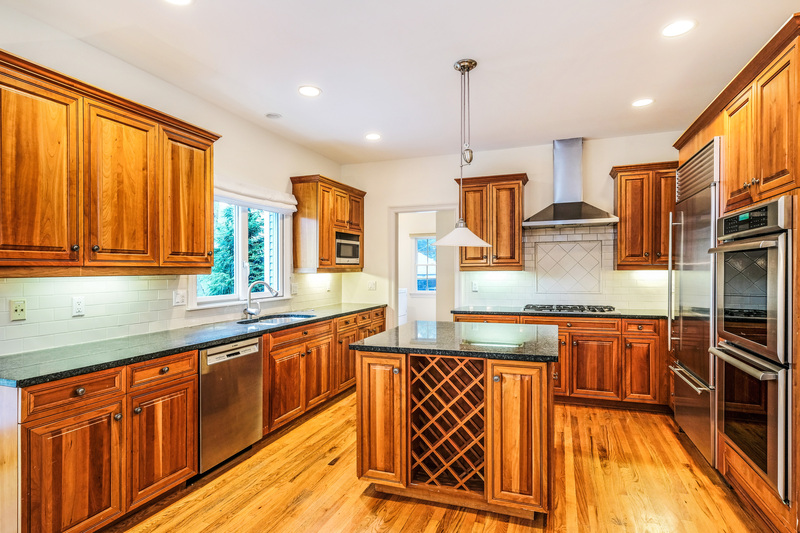 Average price per square foot is $530.88. Current average DOM is 118 days. Median price is $2,500,000. There are currently 154 Active Single Family Homes in the Harrison Schools area (10580, 10577, 10528). 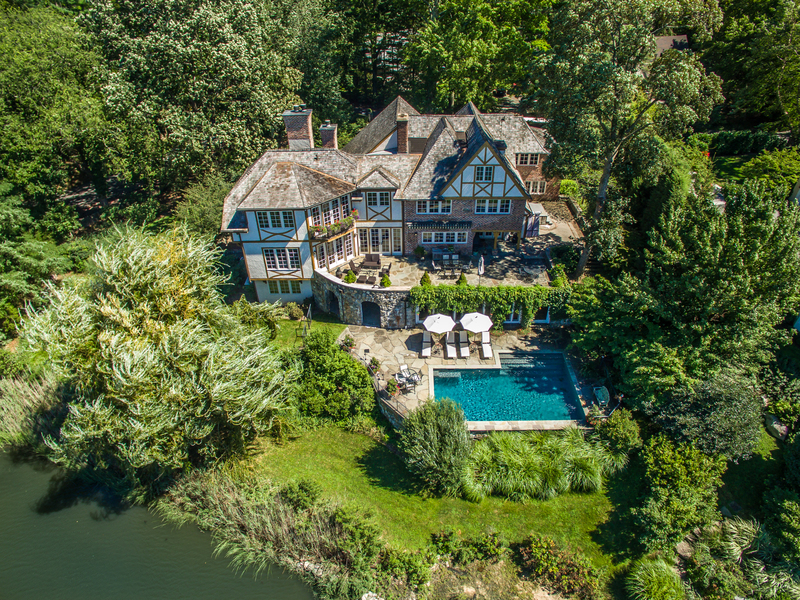 Current average price is $2,719,747. 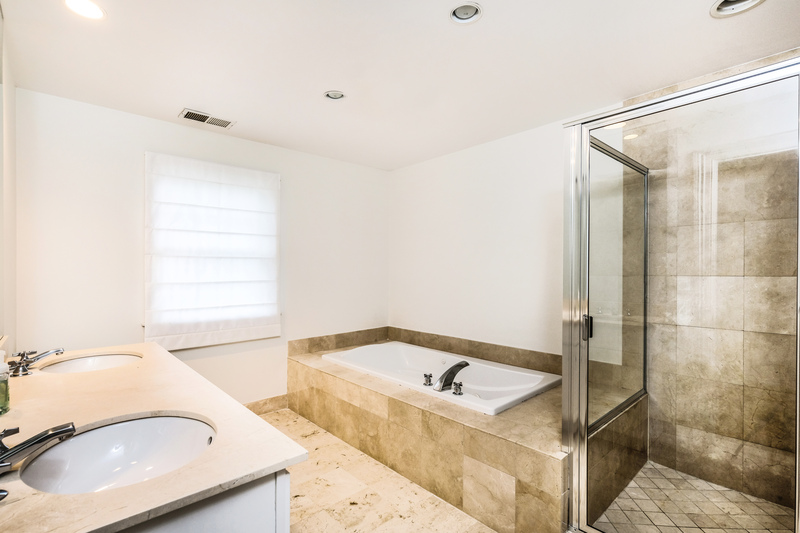 Average price per square foot is $433.07. Current Average DOM is 140 days. Median price is $2,495,000. Support your local merchants in Rye! 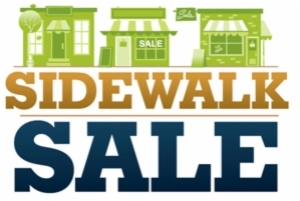 The 2017 Rye Annual Sidewalk Sale is being held 7/27-7/29 from 9:00-5:00pm on Purchase Street in Rye. Head down today and tomorrow for discounts on merchandise as high as 75%. The event is hosted by the Rye Chamber of Commerce. 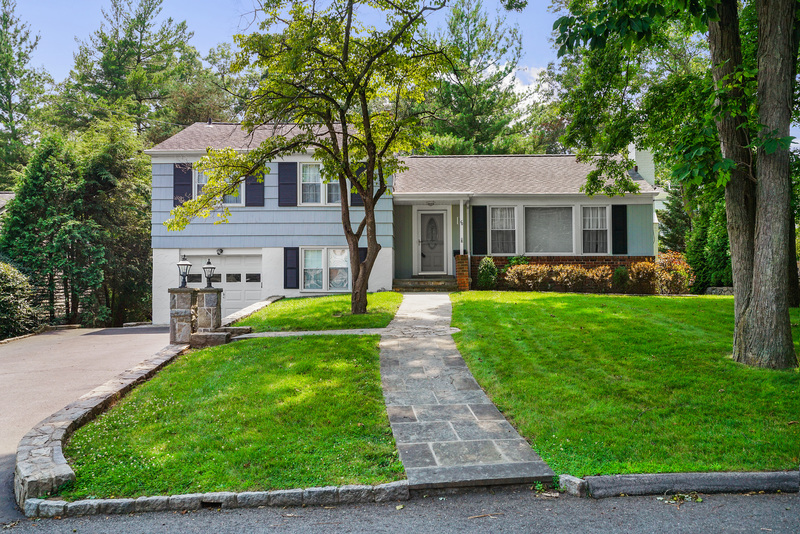 Move right into this spacious Colonial built in 2000. 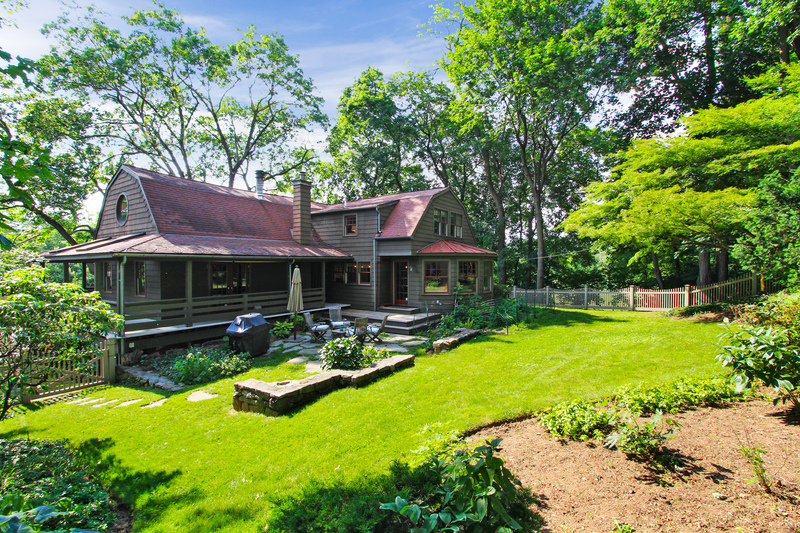 Home offers bright spacious rooms, enviable amenities and a fabulous location. 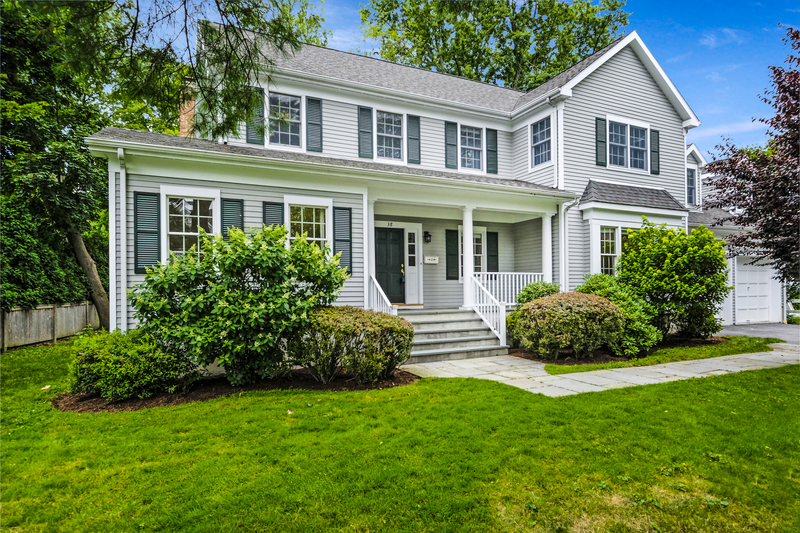 See this home for yourself on Sunday 7/30 from 1-3pm at our OPEN HOUSE. Rock this summer when popular children’s musician Graham Clarke returns for a Special Summer Series. Kids love Graham’s silly humor and fun songs and will move and groove to the beat with this energetic performer. Dates: July 21st & 28th | August 4th, 11th and 18th.